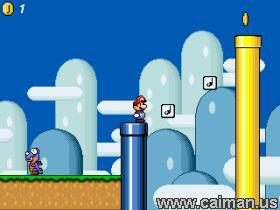 Caiman free games: Super Mario World X: Yoshi's Rescue by Alexandre Martins @lex. 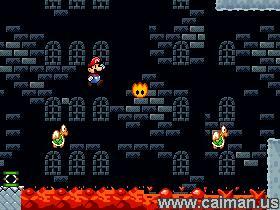 The game has 20 levels + a boss level. The graphics, gameplay, sound and music are all pretty good. 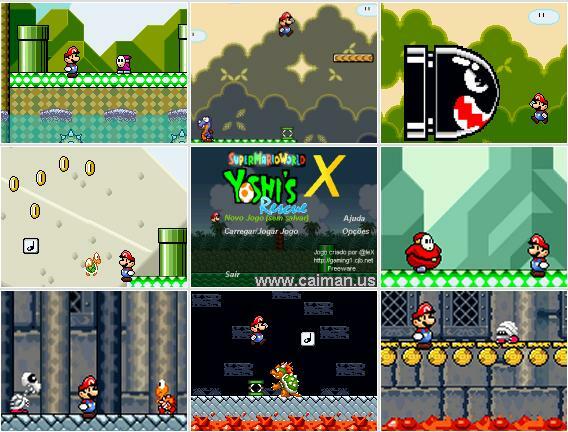 Even if you are a seasoned Mario gamer this game will be a big challenge. mirror download (winsite - install) 1,84 MB.